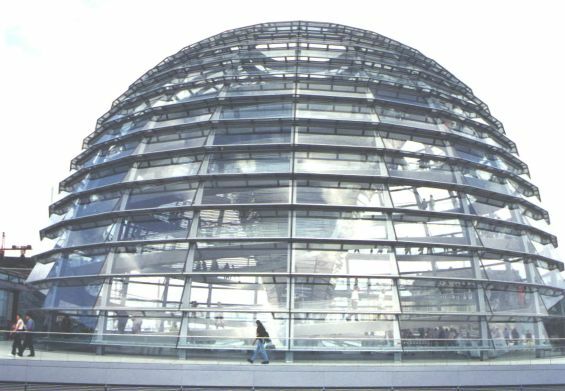 The spectacular new dome on top of the Reichstag, which regained its status as the seat of the federal parliament after reunification. It is also the building where Hitler operated from and subsequently raided and vandalized by incoming Russians during WWII. Living in Berlin for close to one year was an incredible experience I will never forget. The city was literally transforming each day and one could feel the excitement amidst all the construction chaos. To be in the presence of this revival and yet surrounded by so much history at the same time was wonderful. Never in my life did I dream of living at the focal point of the former Iron Curtain where intense suspicion and animosity brewed during the Cold War. It was very strange for me to walk around the city and wonder what the place was liked divided because I only know the united Berlin. The Cold War was something I read in the history books. Aside from its historical identity, Berlin is a sprawling city brimming with places to go and things to do. Due to the reunification, there is basically a duplication of institutions such as museums, theaters, and universities. The gay scene was massive even though some would argue that other German cities, such as Cologne, have a larger queer population. One of my favorite gay nightclubs in Berlin, Die Busche, was located in the eastern half smacked next to the longest remaining segment of the infamous Wall. I have been told that this nightclub was the only gueer one allowed in the entire East Germany under the communist regime. Whether or not this is true, seeing the wall every time certainly puts many things in perspective. 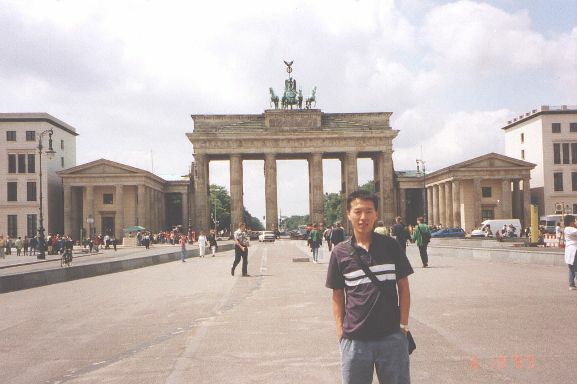 Berlin is also special to me because it was the first time I moved away from my parents and lived by myself. Of all places, I chose a foreign country where I did not even speak the language! If this drastic change did not jump start my independence, nothing would. 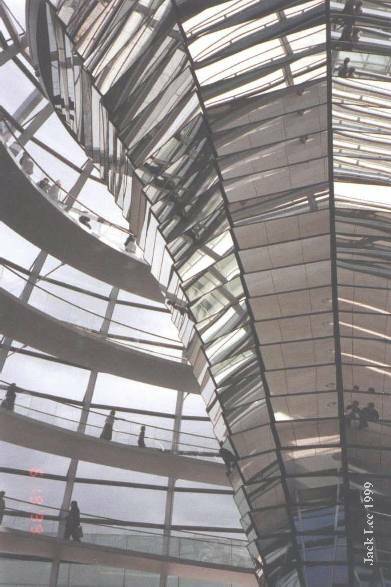 Living in Berlin was a time of tremendous personal growth for me. Although I had some internal issues to deal with, I never expected life abroad to solve my problems. In early May 1999, I came out to my mother even though it was neither planned nor did I have any desires to do so until I was much older. Things turned out quite well to my surprise even though my parents are not the most liberal people in this world. However, they are probably the most skilled at adapting to changes in life. Perhaps this is the defining spirit of immigrants? They continously inspire me to be my strongest. John F. Kennedy's immortalized quote "Ich bin ein Berliner" (I am a Berliner) would poignantly define my connection to Berlin today. I left Berlin on August 6, 1999 with much sadness.